Only a few Nigerian musicians including King Sunny Ade and Femi Kuti have made their way to the nomination list of the prestigious Grammy awards and none has returned home with plaques except extra-ordinary Nigerian percussionist Sikiru Adepoju in 2009. 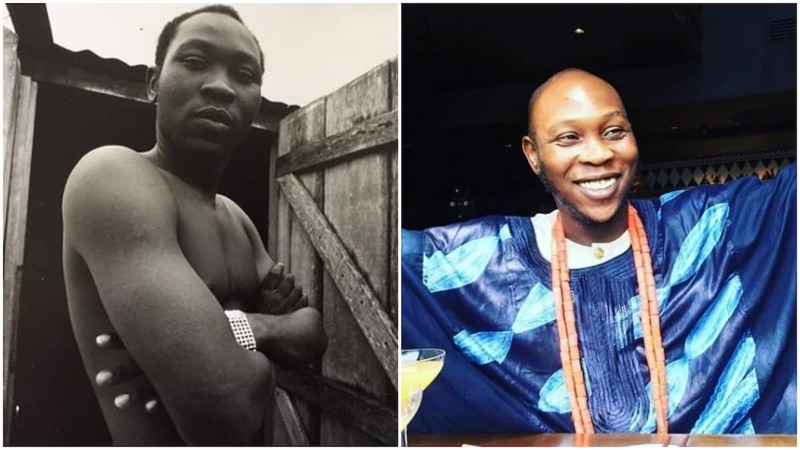 However, many Nigerians including the talented Seun Kuti were left with just hope when the 61st Grammy Awards which held on February 11, recorded South Africa’s Soweto Gospel Choir as the winner of World Music category for their album titled Freedom. Interestingly, this is the third Grammy for the famous choir as they have previously made it home with the title in 2007 and 2008. Laudable is the fact that Seun joined other great Nigerian artistes to prove that there is intelligent music blasting from this corner of the world. Although it is a lot, many do not count as such given that only truly exceptional artistes have made it to Grammy's nomination list. 36-year-old Seun Kuti leads his father's band, Egypt 80. Many will agree that the spirit of Fela lives on in his children. Meanwhile, Legit.ng has shared some interesting things you should know about South Africa's Sowetan Gospel Choir that snatched home the award of World Music.